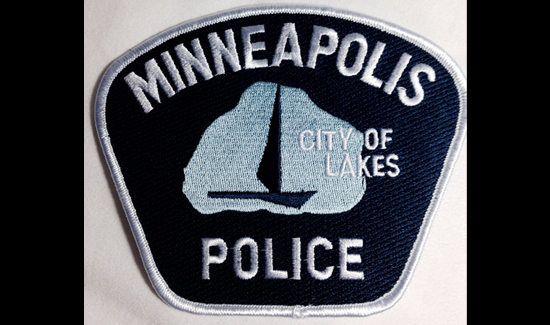 Minneapolis could possibly reward officers who work in the city and live there as well. Right now, state law does not require that police live in the same city they work in. “We know right now that there are very, very few officers that live and then work in the city,” said Councilman Jacob Frey, just one of the city’s politicians who are working on incentives that will encourage officers to live within city limits. “We can be working with landlords to find ways to find abatement in rent,” Frey said. Many in the community believe that having more officers live in Minneapolis, would create better police-citizen interactions. “They feel that living in our city would mean for more familiarity and more comfort with places where police work happens,” said Councilwoman Linea Palmisano. Some in law enforcement say there are downsides to this plan, despite the benefits. Retired police chief Paul Schnell said law enforcement families often want to live in a different community from where their loved one works. However, city council has unanimously agreed that rewarding officers who reside in Minneapolis is the way they want to go. Official policy ideas are to be submitted to the Public Safety, Civil Rights & Emergency Management Committee no later than October 31.